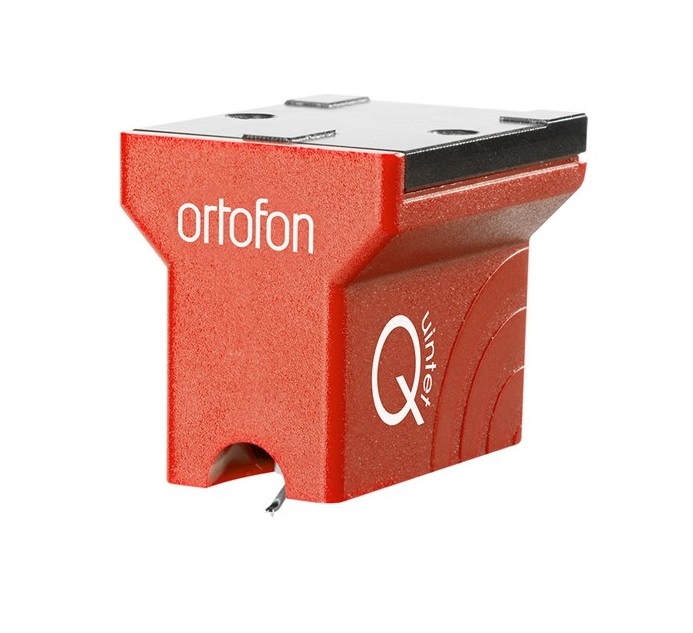 to the world of Ortofon moving coils. cut and polished to Ortofon’s standards. dynamic sound with a slight touch of warmth.